PureNet has reason to celebrate after been awarded a Mark of Excellence at this years’ Football Business Awards. Given in the ‘Best Business Serving Football with over £2m turnover’ category, PureNet impressed the 30 industry expert judges including senior influential figures such as Bruce Buck, Chairman, Chelsea FC and Dan Holman, Head of Product Marketing at EA SPORTS. The Mark of Excellence comes after PureNet launched the first responsive ecommerce website in the Premiership. PureNet’s strong football client base including West Ham United and West Bromwich Albion Football Club showcases industry understanding and the dedication we have in offering innovative, successful and targeted solutions. 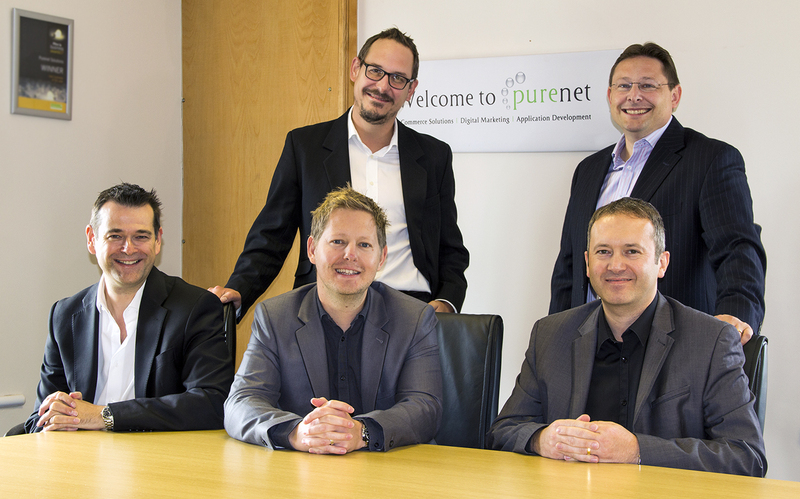 Paul Gibson, CEO of PureNet states, “PureNet is an ecommerce specialist with an impressive track record in football and sports retail. We have delivered solutions to football clubs including Birmingham City, West Ham United, West Bromwich Albion and Norwich City as well as other sporting brands in football, rowing, cycling and equestrian disciplines. “PureNet provides football clubs, like all its clients, with a joined up, integrated ecommerce site that interfaces with every element of the club, such as back-office, ticketing and CRM systems, to deliver a truly joined-up solution. We use leading edge technology to deliver real business benefits to our football clients, booting revenues and delivering demonstrable results.